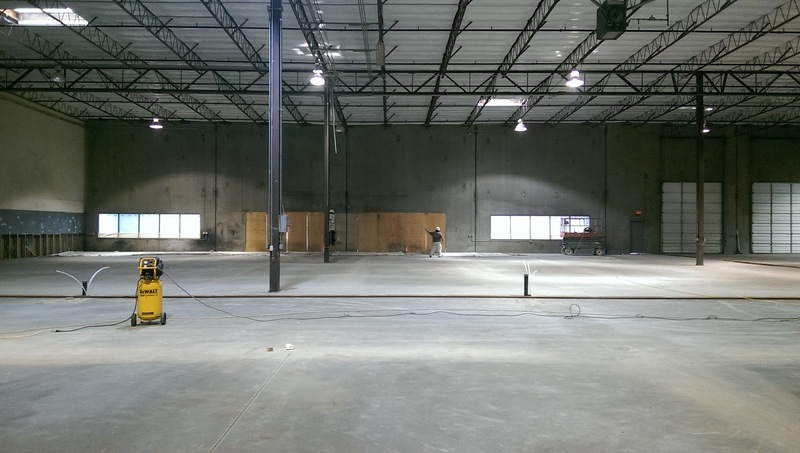 Through the use of specially-formulated paint, having your warehouse walls painted can help insulate the building. This insulation can help naturally regulate the temperature in the building which will cut down on heating costs in the winter and air-conditioning costs in the summer. Warehouse walls that are unpainted, or that have old and weathered paint, are visually unappealing and can often lead employees to feel uncomfortable or sad, which can result in lower productivity. Warehouse walls that are painted, even with white paint, provide a refreshing environment that can help employees feel more comfortable and thus increase productivity. Just as specially-formulated paints can insulate a wall, there are also formulas that can protect the walls from damage. If your warehouse is consistently sprayed with water, such as in a brewery, you could use a formula that is made to protect against water. These paints will help protect the wall from erosion, leading to safety hazards if left unmaintained. If your warehouse is in need of a fresh coat of paint, contact the professionals at Smith & Company Painting. 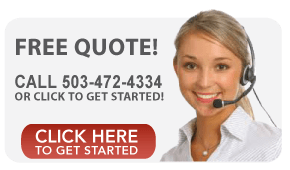 The painting crew here at Smith & Company Painting are warehouse painting professionals. 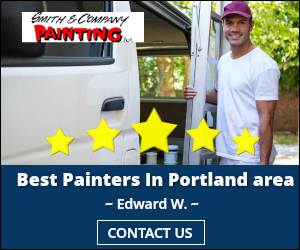 Their experience spans from painting wineries in the Willamette Valley to painting large commercial warehouse in Portland. Whatever your needs are, we will be able to assess the building and give recommendations as to what the best course of action is for your business.